You may be a poor college student, but that doesn't mean you can't eat like a king. It’s lunchtime, and, if you’re a broke college student like I am, your lunch options depend on what's in your pockets. Since you can’t buy lunch with lint (I’ve tried), I know of a few places near the University of Houston that serves up great lunches for $7 or less. While there are plenty of options on campus, it’s easy to exhaust those options if you're on campus all the time. Instead, venture 10 minutes to Wheeler and Almeda to a little green building on the corner, Green Seed Vegan (4320 Almeda Rd., 713-487-8346). 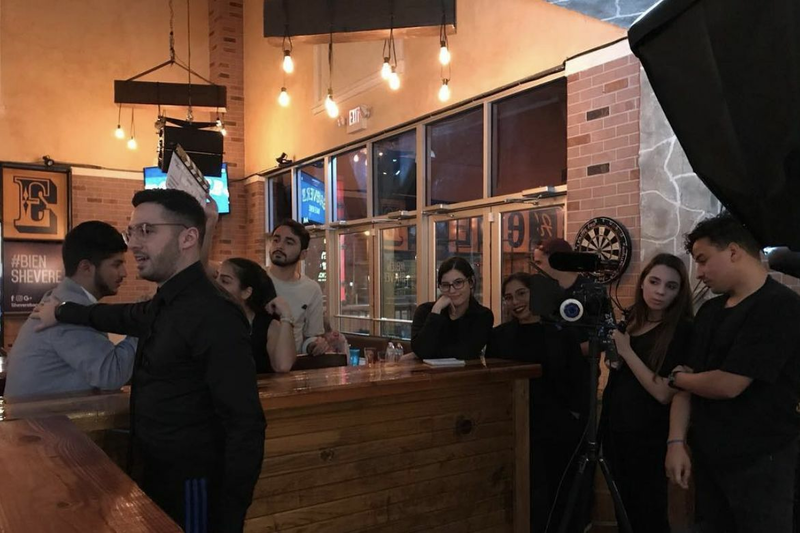 Known as Houston’s first vegan food truck, Green Seed Vegan's permanent restaurant location opened just last year. Nearly all its sandwiches are $7 or less. It’s a great place for lunch with a couple of friends. Try the Zen sandwich, a panini with neat layers of lemongrass garbanzo, carrots, jalapeños, lemongrass aioli, cilantro, and arugula. It’s flavorful, crunchy, and hot. So delicious, in fact, I forgot to snap a pic before chowing down. 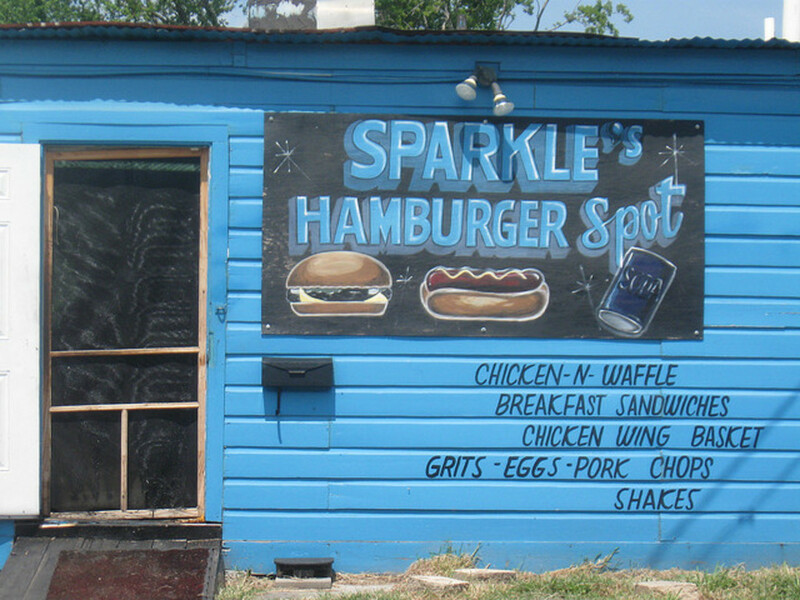 But to get a monstrous helping of meat, Sparkle Hamburger Spot (1515 Dowling St., 713-225-8044) is the place. A hand-formed, disfigured, juicy, Creole seasoned patty that almost reminds me of my uncle’s burgers on the grill—almost, because those patties are no doubt some of the thickest patties hands can hold. While massive, they only take a nip out of your pockets. All its burgers are basically less than $7, which makes Sparkle a paradise for a burger junkie. If you’re not craving meat or a drive to Green Seed Vegan, take a six minute bus or bike ride to the corner of Dowling and Holman to Doshi House (3419 Dowling St., 713-528-0060). An art gallery turned coffee shop, Doshi House offers a great atmosphere for a study break and lunch. Its most popular sandwich, Mumbai Streets, combines spicy and sweet with Thai flavors, mushy fried plantains with crispy wheat bread, crunchy cucumbers, and hummus. If you feel up for a six minute walk (or a three minute drive) from campus, Conscious Cafe (2612 Scott St., 713-658-9191) has a sandwich menu with everything less than $7. While its Gourmet Salmon Burger is an ideal simple lunch, you can’t go there without trying a slice of the sweet, creamy, cinnamon-y bean pie. 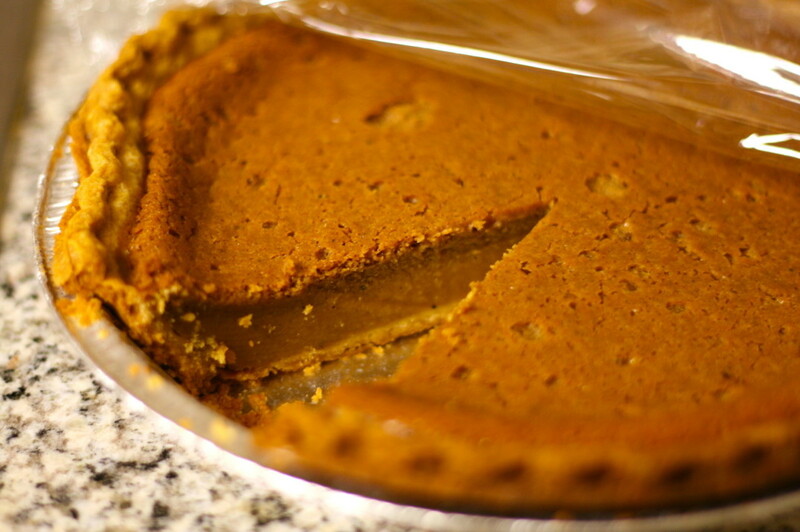 A combination of a slice of pie and a cup of rooibos (red) tea makes for a perfect snack for a study break. 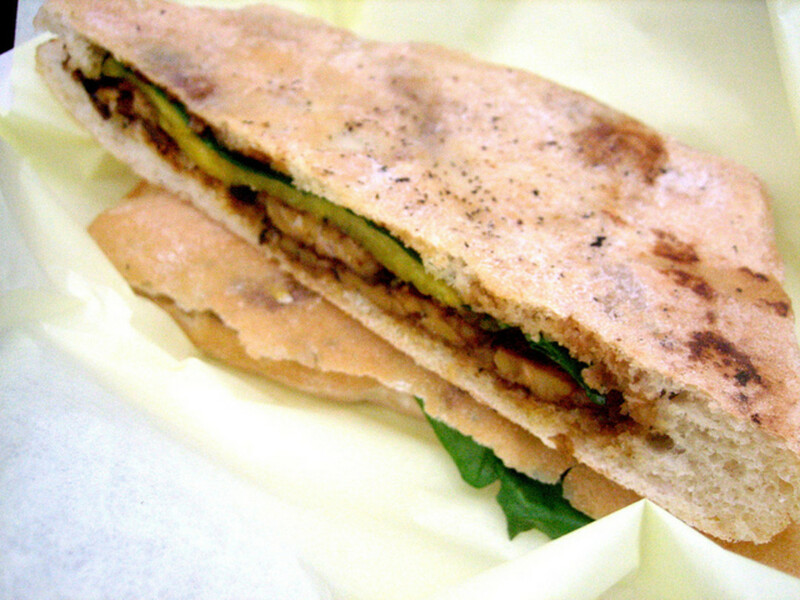 Directly across Elgin from campus is Hoang Sandwich (3509 Elgin St., 713-658-9242). Its menu is dense with pocket-friendly, stomach-stuffing options. 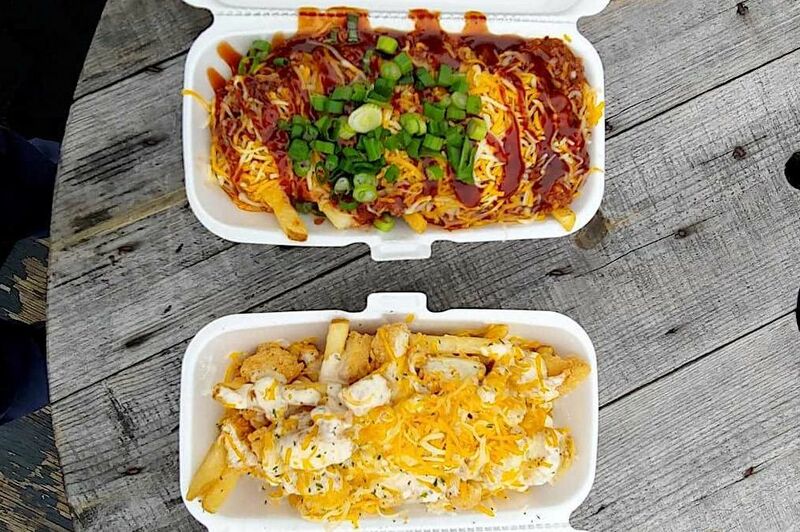 Just across Scott from Hoang is Cream Burger (3481 Elgin St., 713-659-7660) where you can get a homestyle burger and Frito pie for $7—if that much. Of course, one of Houston’s landmark restaurants, Frenchy’s (6102 Scott St., 713-741-2700), offers several inexpensive combinations of its famous crispy, Creole, salty chicken. 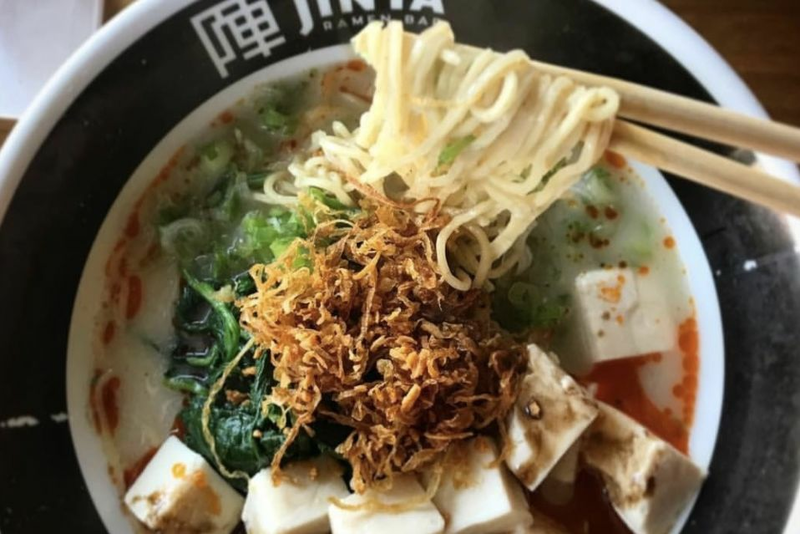 Maybe tomorrow, instead of circling the UC Satellite for a different taste for your buck, drop into one of these restaurants for deliciousness that will satisfy both your stomach and your wallet. 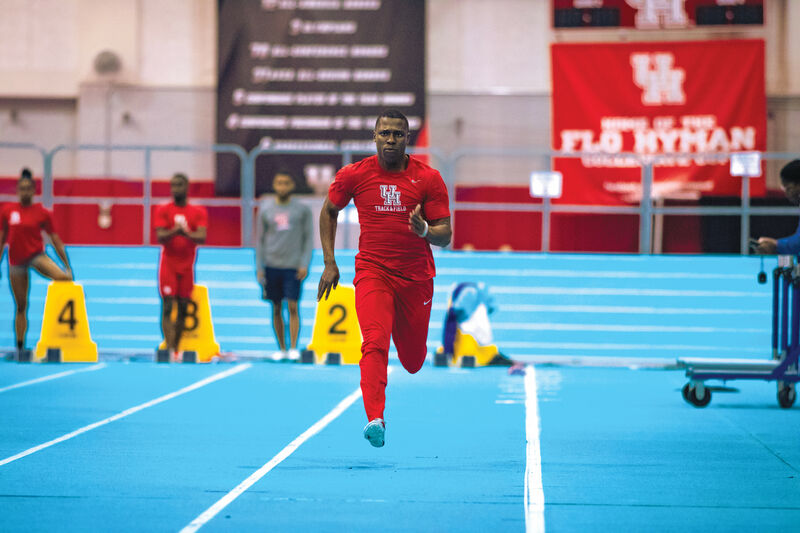 Will the UH Men's Track Team Make History?